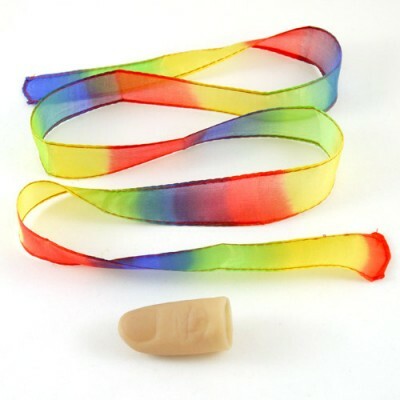 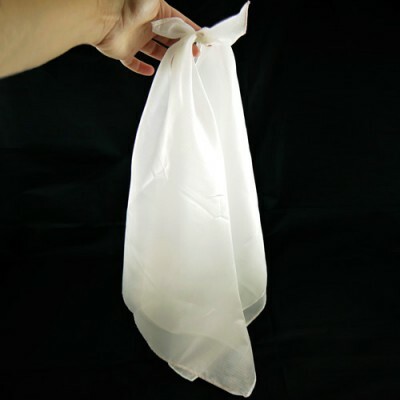 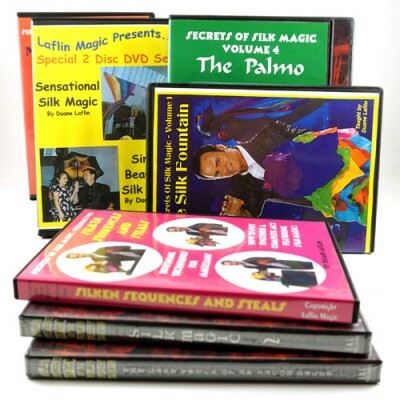 Silks have a wide variety of uses in magic, from productions to vanishes to animations. 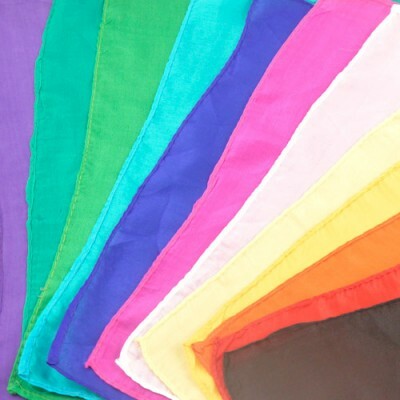 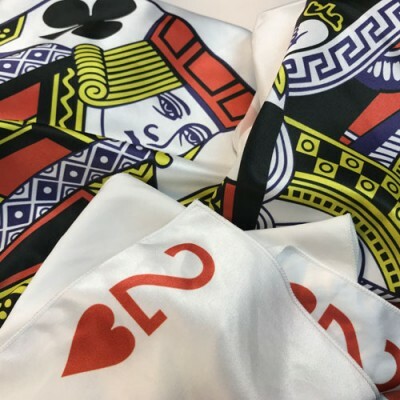 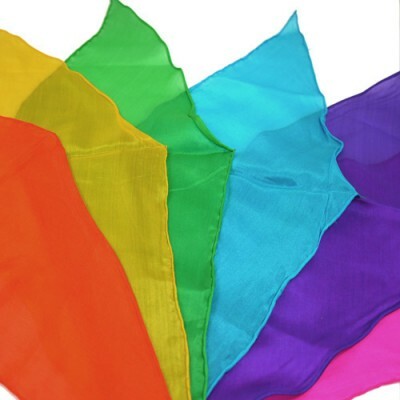 PropDog Silks come in a wide variety of vibrant colours, patterns, sizes and shapes are made from the very highest quality ultra thin silk and the edges are hemmed to keep them from fraying. 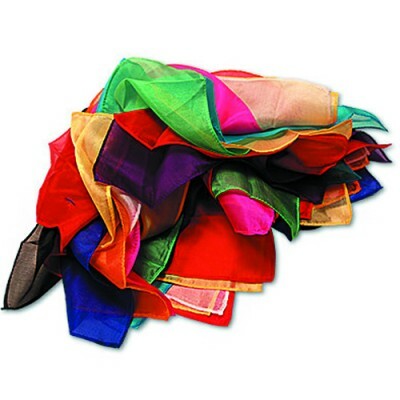 Square Silks - approximately 36"
Square Silks - approximately 24"
Square Silks - approximately 18"
Square Silks - approximately 12"
Square Silks - approximately 9"
Square Silks - approximately 6"
Diamond Cut Silks - approximately 12"
Diamond Cut Silks - approximately 18"
Diamond Cut Silks - approximately 36"